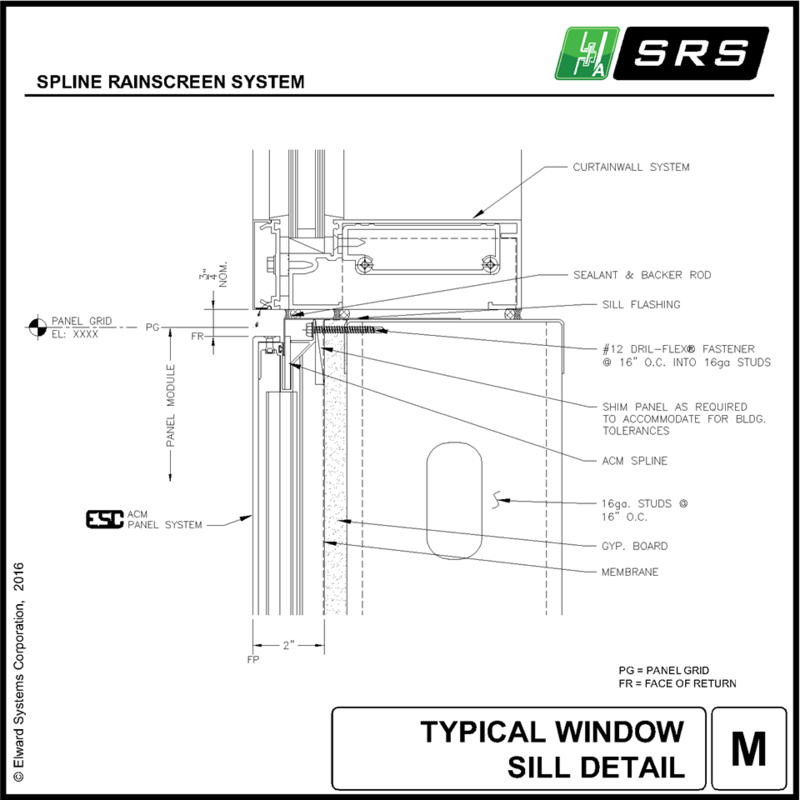 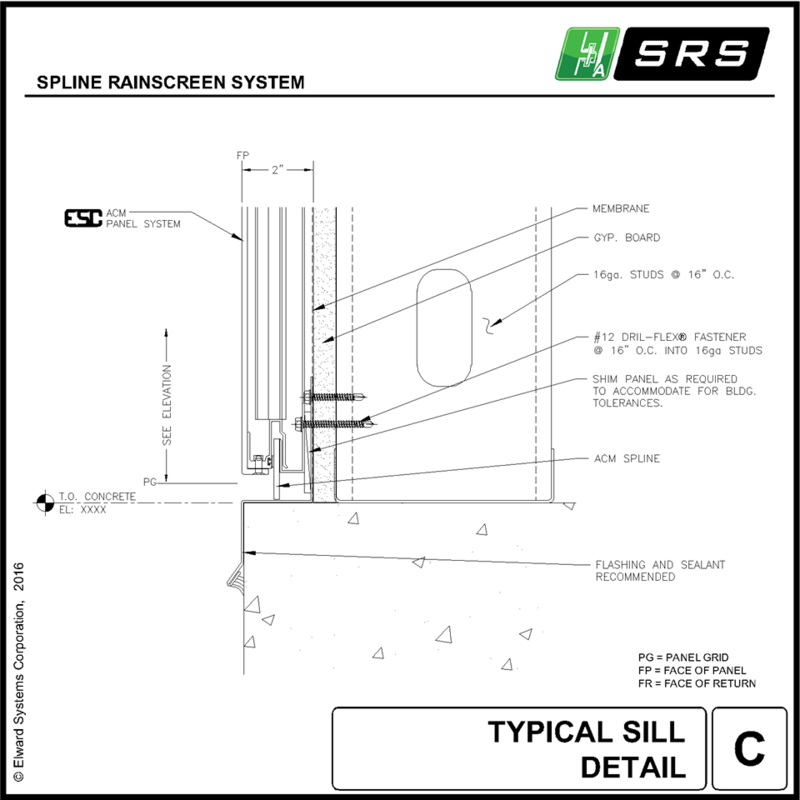 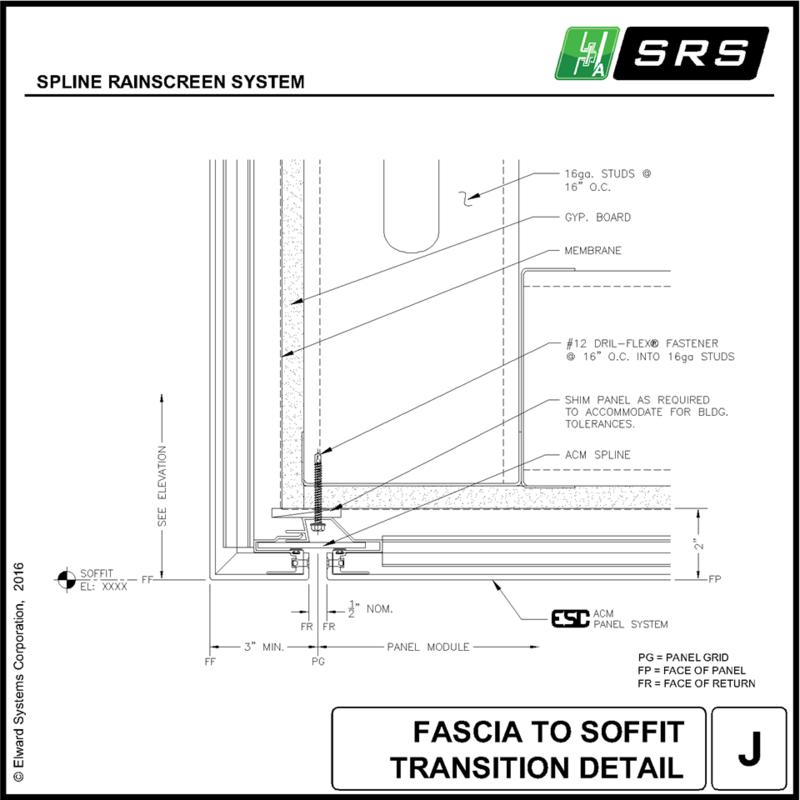 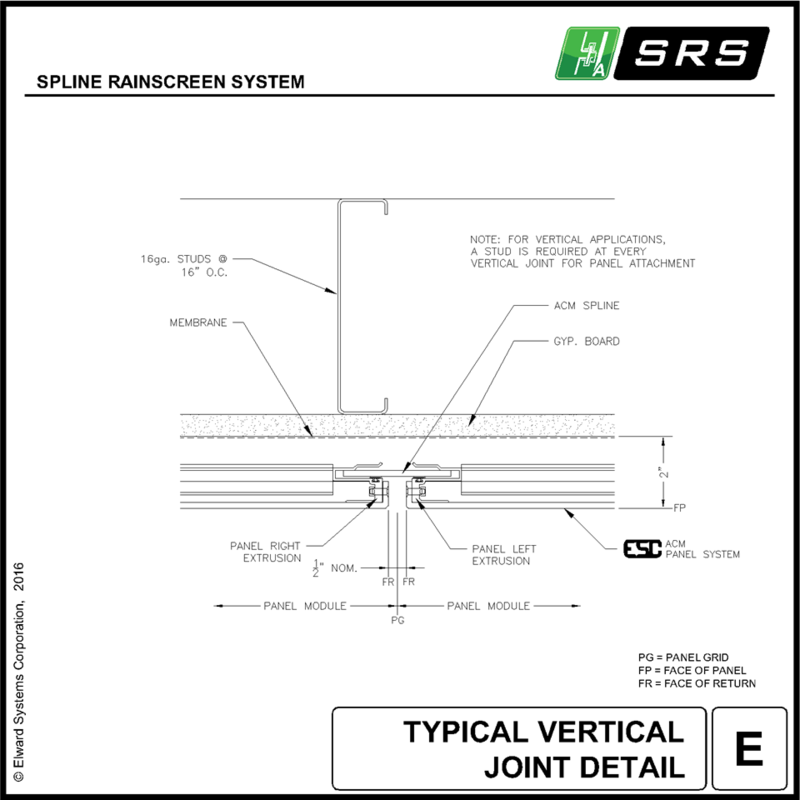 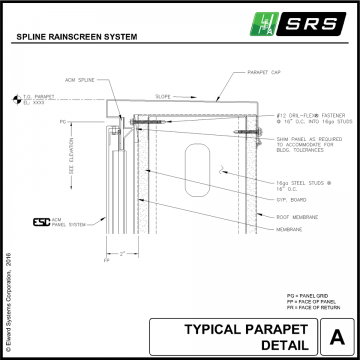 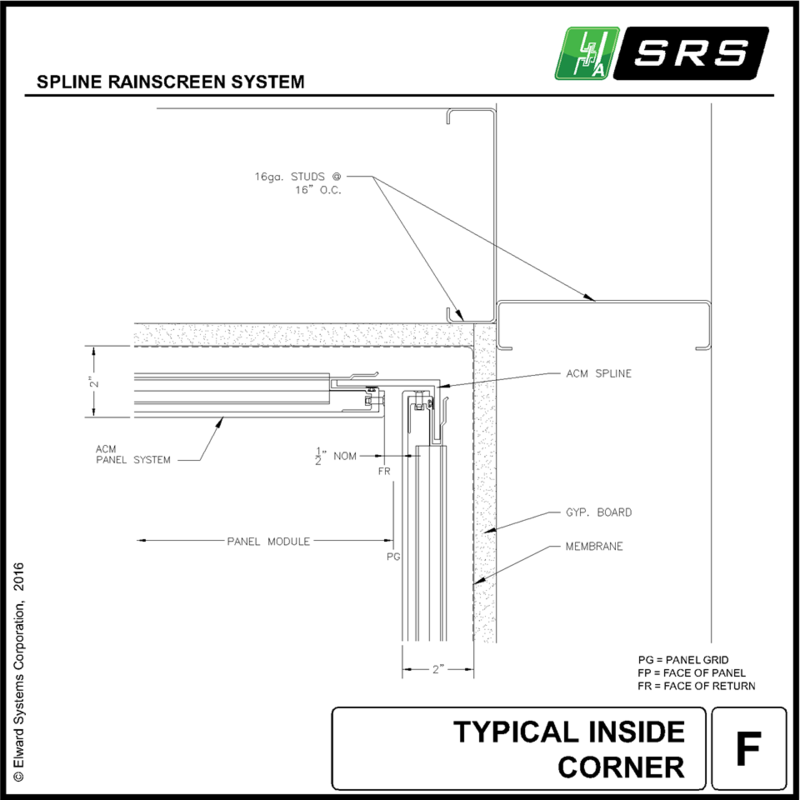 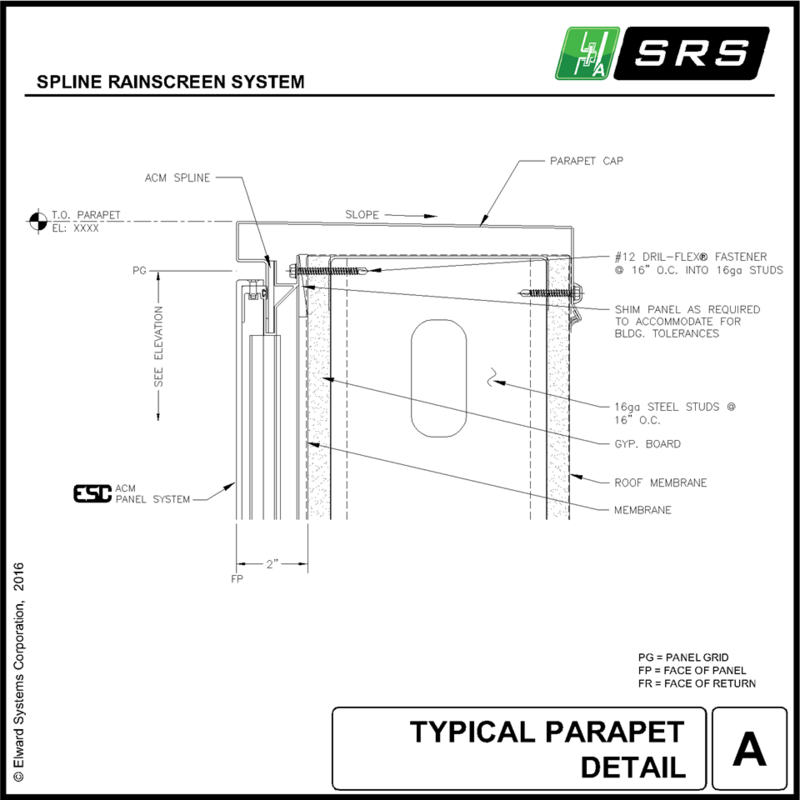 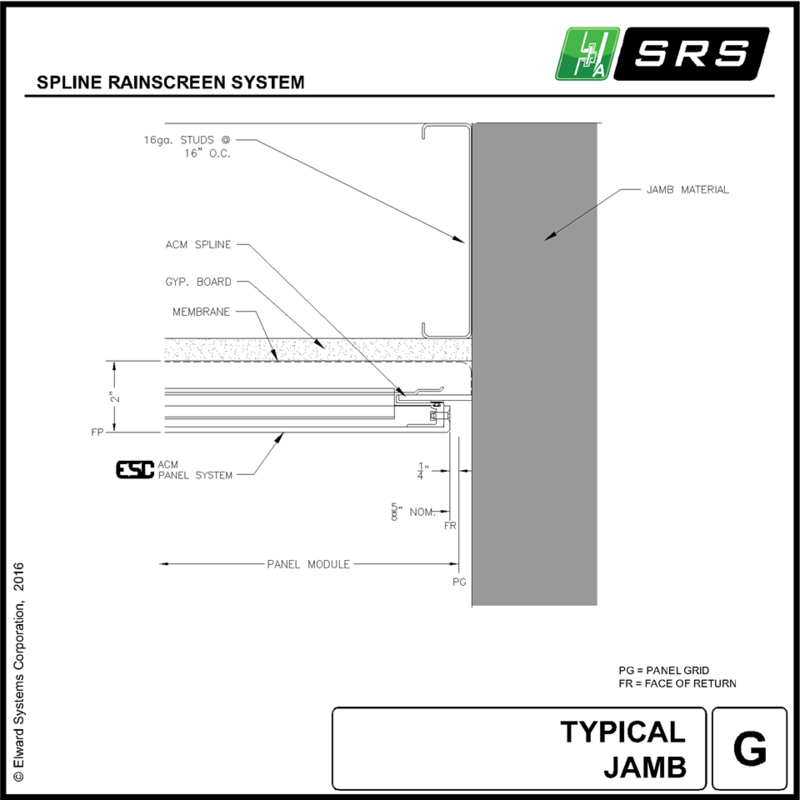 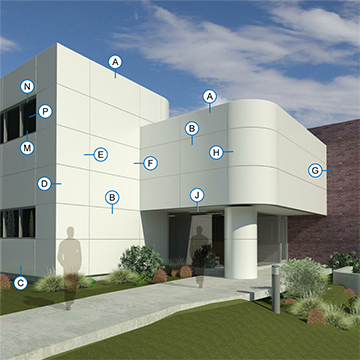 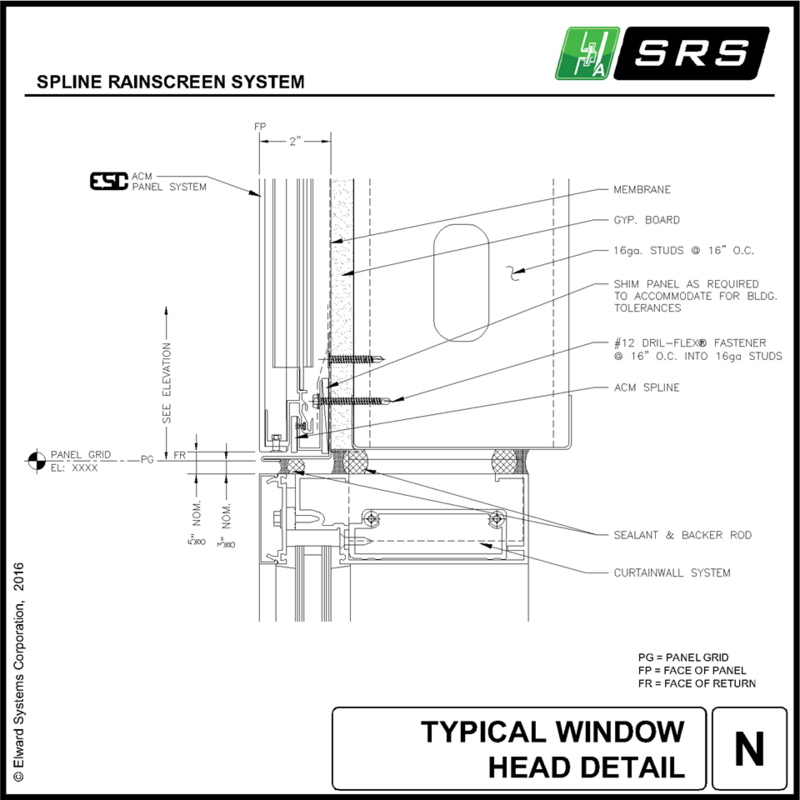 The SRS panel system is designed to utilize the Drained and Back Ventilated Rainscreen principal as tested to AAMA 509 standards, achieving a V3/W1 classification. 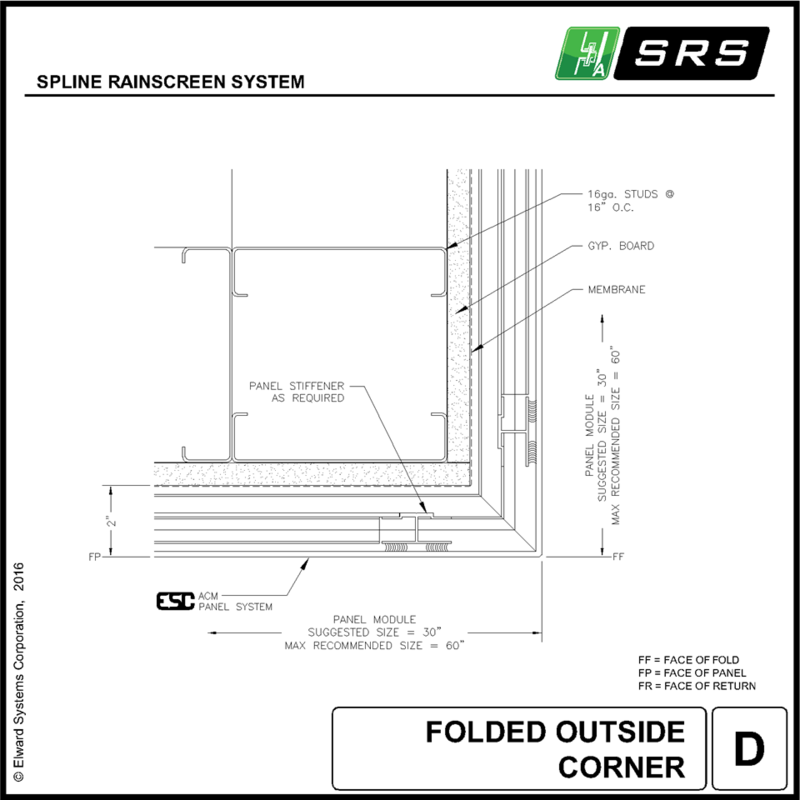 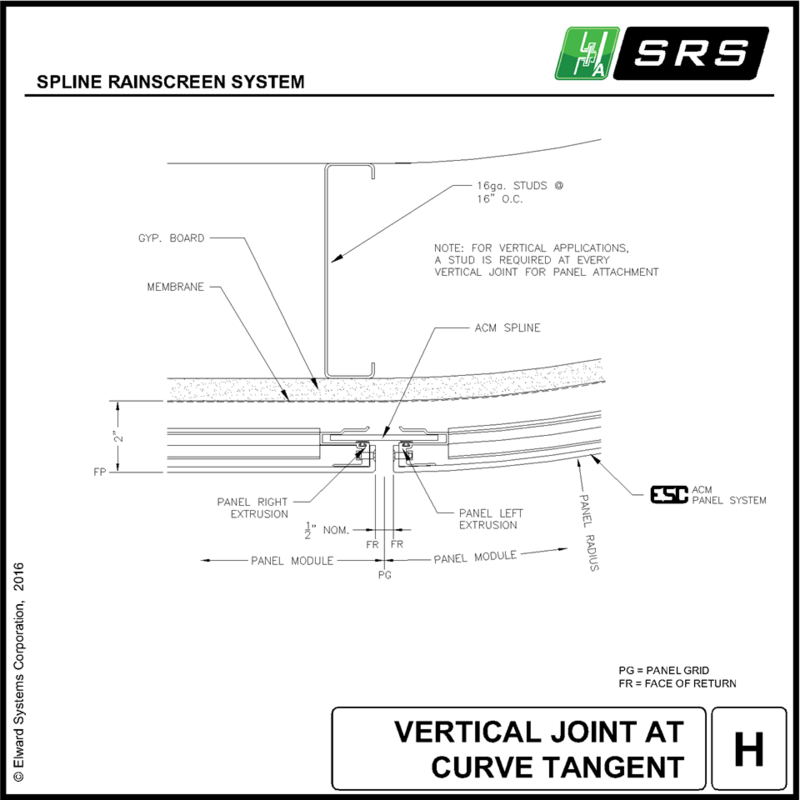 Engineered with field versatility in mind, the Spline Rainscreen System incorporates a range of field attachment clips utilizing on-the-fly methodology allowing for quicker panel attachment with less layout. 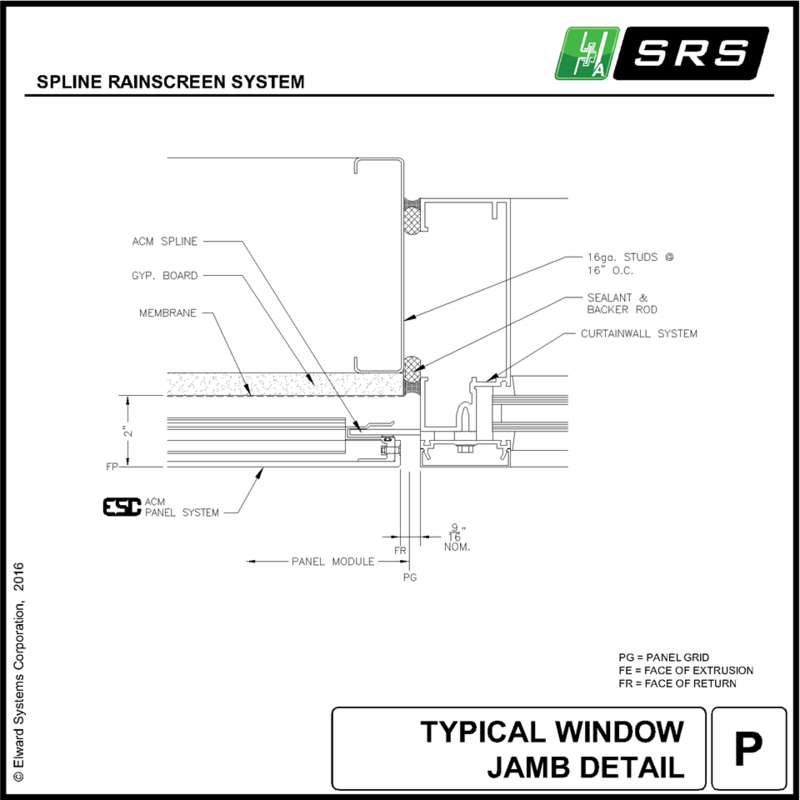 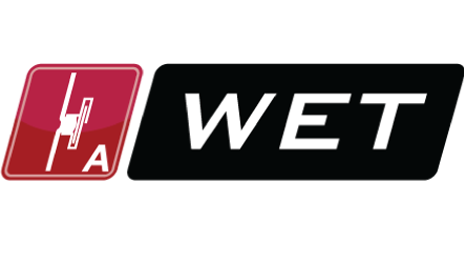 The system employs ACM joinery components, producing a low maintenance, caulk free, dry joint design while maintaining a fully functional engineered system. 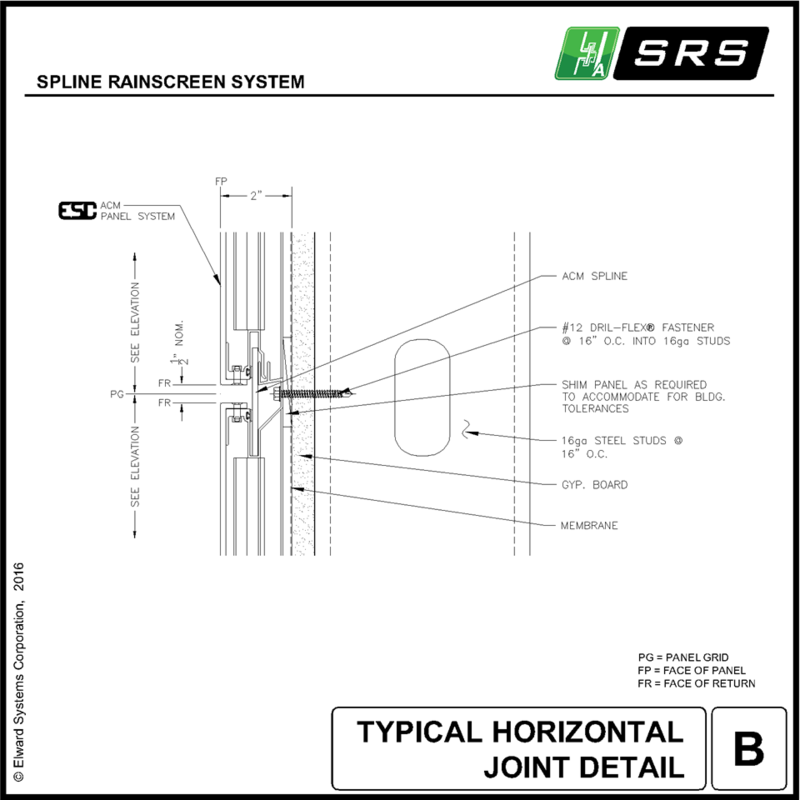 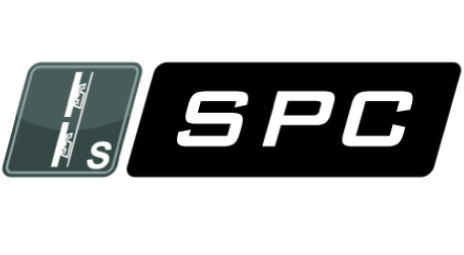 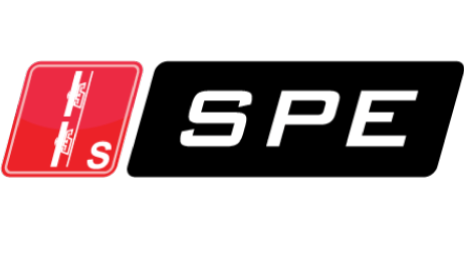 The flexibility of the spline design allows for a variety of design options.